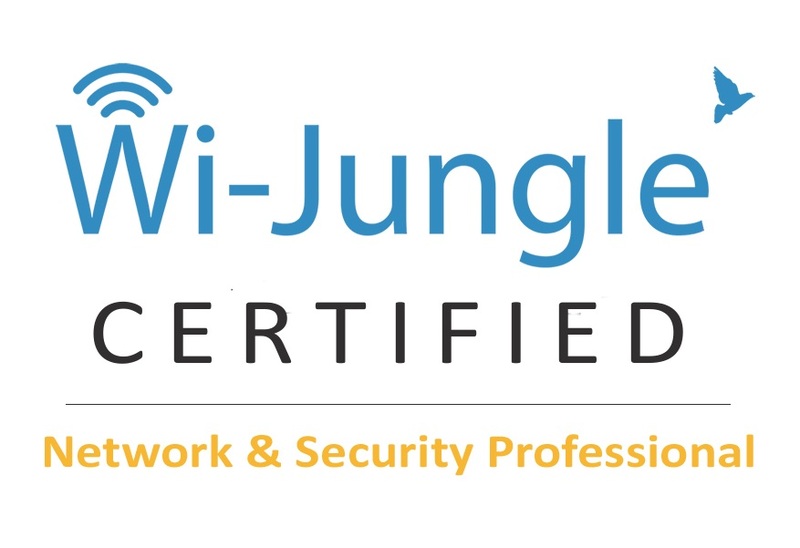 WiJungle Certified Network & Security Professional is an upcoming Free online certification exam, meant to add strength to the growing career of network professionals/students who have thorough knowledge of the concepts. It will be a 20 mins. examination consisting of 17 objective questions with qualifying criteria of 75%.